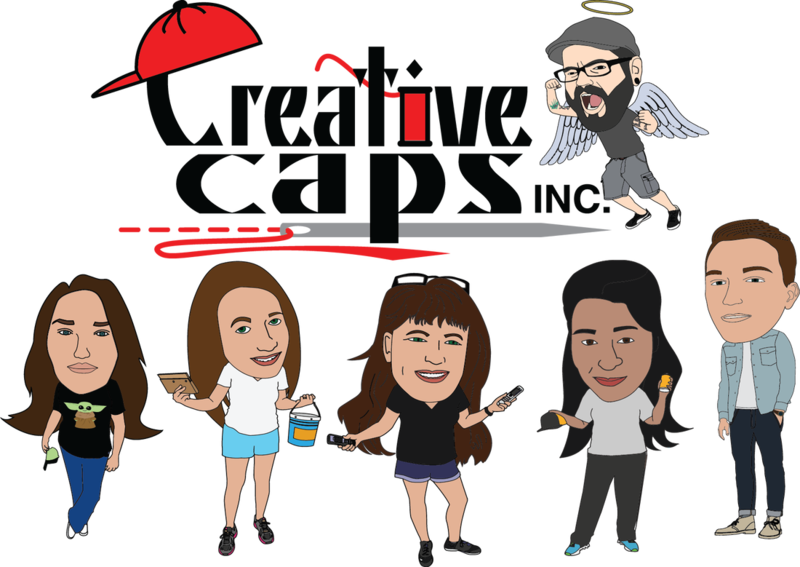 About Us - Creative Caps, Inc.
Creative Caps, Inc. is a NC based corporation in Benson, NC. Here are a few reasons to choose our company for your printing needs. We do embroidery, screen printing and paper printing in house. We have low minimums for screen printing and no minimums for embroidery. No obligation quotes for all work. ASI member for best pricing.